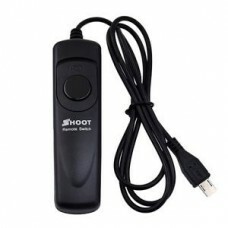 Easy to use - just plug and use Shutter release button with lock - for long exposures ..
Easy to use - just plug and use Shutter release button with lock - for long exposures.. 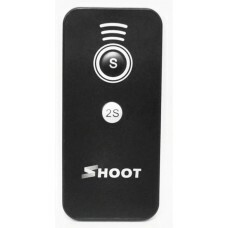 Compatible with: Digital Rebel X/XT/XTi/XSi/XS/T1i/T2i/T3i/T4i/T3 RS-60E3 Remote Switch Shutter ..
Timer function to free you from tedious operation. 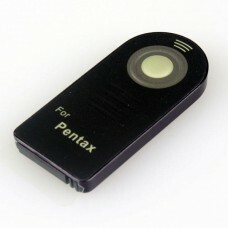 Easy to read backlit LCD display. 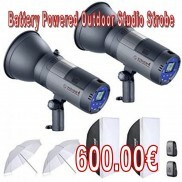 Shutter Relea.. 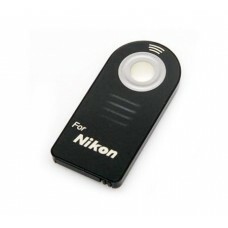 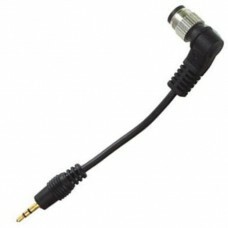 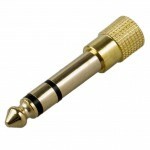 Compatible with: Nikon D2H, D2Hs, D1x, D1h, D1, D2x, D2Xs, D200, D300, D3, D3X,D3S, D2HS, D.. 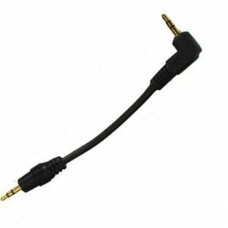 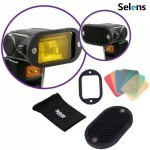 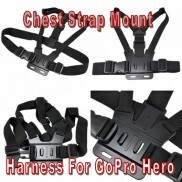 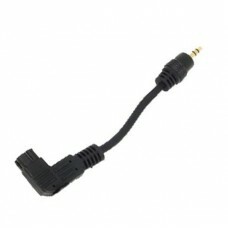 Compatible with: Nikon D90 D5000 D5100 D5200 D3100 D3200 D7000 D600 1. 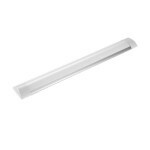 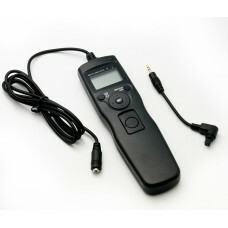 Delay / Self Timer (DEL.. 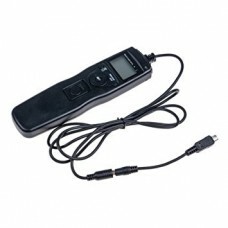 This digital timer remote is designed to trigger a camera shutter with regular time intervals, featu.. 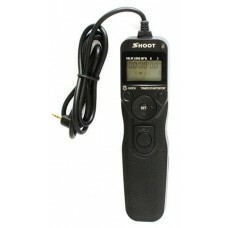 Specifications: Self-Timer: 0s to 99hrs 59min 59s in one-second increments Interval Timer: 1s .. 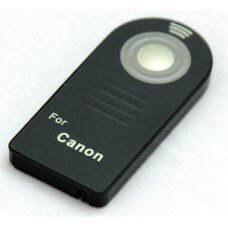 Remote Shutter is extremely convenient for you to control your camera. 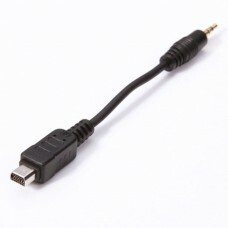 The release button reacts fa.. 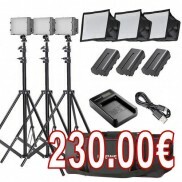 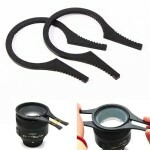 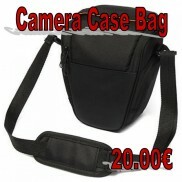 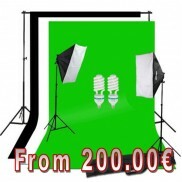 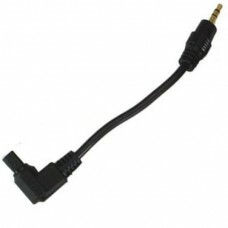 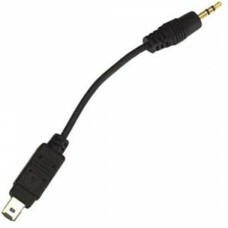 Compatible with: Sony Alpha: DSLR-A900, A700, A550, A500, A450, A330, A230, A100 .. 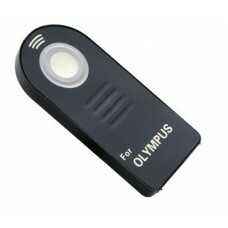 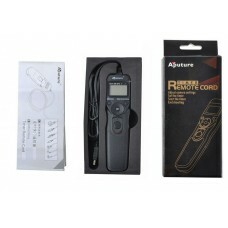 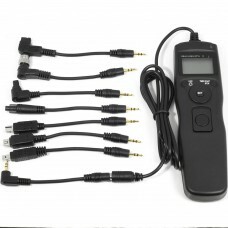 Compatible with: Sony Alpha DSLR-A900, A700, A550, A500, A450, A330, A230, A100 Minolta Maxxum/Dyn..
IR Wireless Remote Control for Canon 60D 400D 450D 550D 600D Rebel XTi XSi T1i Enables wireless rem.. 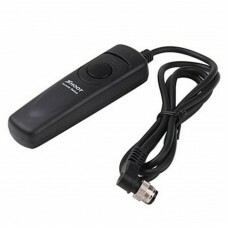 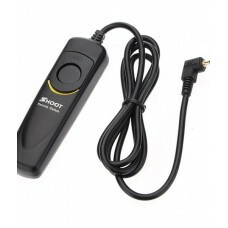 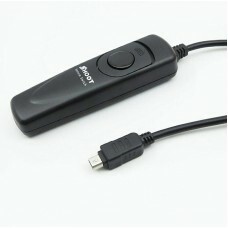 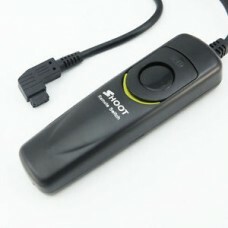 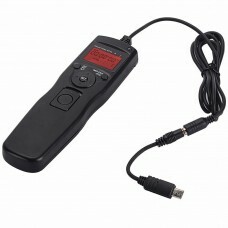 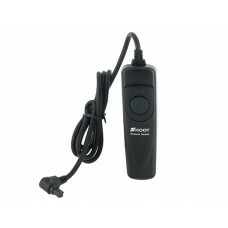 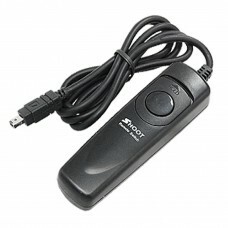 It can trigger the camera shutter release remotely from a distance. 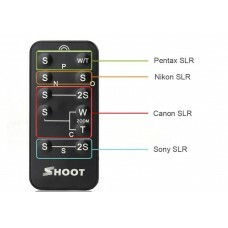 The compatible camera has a b..
IR Wireless Remote Control for Sony NEX-6 NEX-7 NEX-5R NEX-5N Alpha SLT-A99V Alpha A700 A900 A500..